ASTM B234 Hastelloy B3, is a nickel molybdenum alloy with excellent resistance to hydrochoric acid at all concentration & temperature. It also withstands sulfuric, acetic, formic & phosphoric acids, & other nonoxidixing media. 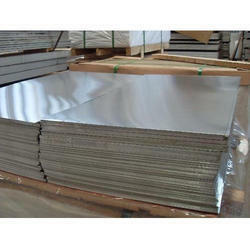 It has greater thermal stability than Hastelloy B2 alloy. 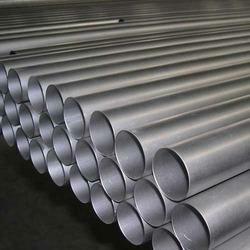 ASTM B429 Hastelloy N, is used for conventional machining methods which is used for iron based alloy. It is formed using conventional techniques. It does not respond to heat treatment. It can be hardened only by cold working. ASTM B564 Hastelloy C276, is a nickel molybdenum chromium superalloy with an addition of tungsten designed to have excellent corrosion resistance in a wide range of severe environment. ASTM B575 Hastelloy C22, has exceptional resistance to a wide variety of chemical process environment, including strong oxidizers such as ferritic & cupric chlorides, hot contaminated media, chlorine, formic & acetic acids. 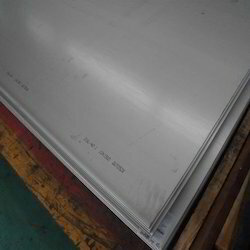 ASTM B575 Hastelloy C4 Sheet is a nickel chromium molybdenum alloy with outstanding high temperature stability. It has high ductility & corrosion resistance.It is useful for chemical processing equipment & nuclear fuel processing. 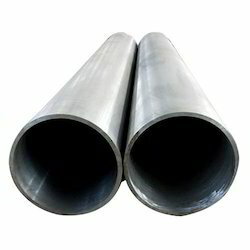 ASTM B575 Hastelloy G30, can be formed through commonly used welding techniques like shielded metal arc welding, gas tungsten arc weding & submerged arc welding. It has good ductile property & can be formed easily. ASTM B582 Hastelloy G3, is nickel chromium iron alloy with addition of molybdenum & copper. 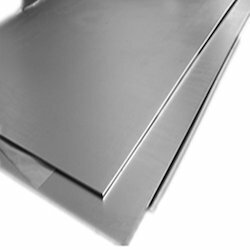 It has excellent corrosion resistance to oxidizing chemicals & atmosphere while offering resistance to reducing chemical resulting from the nickel & copper content. ASTM B609 Hastelloy G3, is used in handling equipment that processes reducing acids such as phosphoric & sulfuric. Other applications are scrubbers, sour gas & oil production equipment. ASTM B619 Hastelloy B2, is nickel molybdenum alloy particularly suited for equipment handling reducing chemical environments. Applications in the chemical process industry involving sulfuric, phosphoric, hydrochloric & acetic acid. 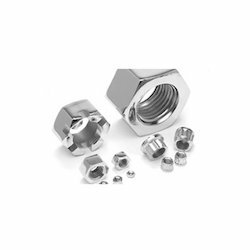 Hastelloy C276 is a nickel molybdenum chromium superalloy with an addition of tungsten designed to have excellent corrosion resistance in wide range of severe environment. It is widely used in the most severe environments such as chemical processing, pollution control, pulp & paper production, industrial & waste treatment. ASTM B619 Hastelloy C4, is a nickel chromium molybdenum alloy with outstanding high temperature stability. 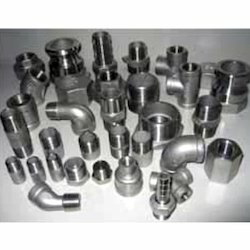 It has high ductility & corrosion resistance. 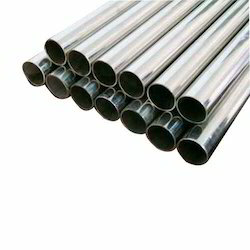 ASTM B619 Hastelloy G2 Pipe is one of the leading manufactures of ASTM B619 Hastelloy G2 Pipe. 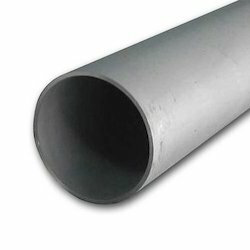 ASTM B619 Hastelloy G30 Pipe, is used for major applications such as pump components, reheater tubes, chemical process equipment, agitator blades etc. ASTM B619 Hastelloy X offers good strength while resisting oxidation in high heat applications. It also offers good casting attributes & exceptional stress & creep rupture characteristics. 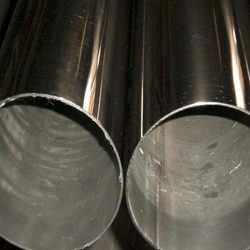 ASTM B622 Hastelloy B3, is a nickel molybdenum alloy with excellent resistance to pitting, corrosion & stress corrosion cracking plus, thermal stability superior to that of Hastelloy B2. ASTM B622 Hastelloy C276, is nickel chromium molybdenum wrought alloy that is considered the most versatile corrosion resistant alloy. It is used for equipment for flue gas desulfurisation plants, equipment for processes utilizing halide or acid catalysts. 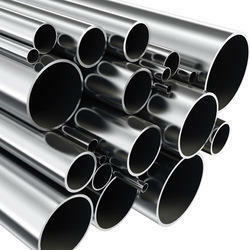 ASTM B622 Hastelloy C4, is a nickel-chromium-molybdenum alloy with outstanding high temperature stability. It has high ductlity & corrosion resistance. 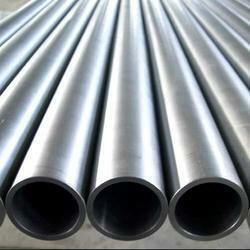 Aesteiron Steels Pvt Ltd, is one of the leading manufacturers of ASTM B622 Hastelloy G2 Pipe. ASTM B622 Hastelloy G3, is used in handling equipment that processes reducing acids such as phosphoric & sulfuric. Other applications are scrubbers, sour gas & oil production equipments. 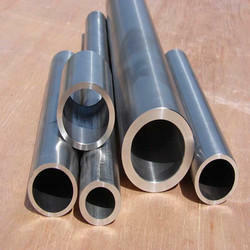 ASTM B622 Hastelloy G30 is an improved version of nickel chromium iron molybdenum copper alloy G3. It provides superior corrosion resistance in commercial phosphoric acids as well as complex environments containing highly oxidizing aids such as nitric-hydrochloric, nitric-hydrofluoric & sulfuric acids. 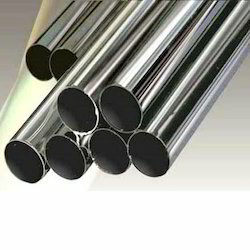 ASTM B622 Hastelloy X, has good corrosion resistance, excellent high temperature strength, good resistance to chloride stress-corrosion cracking, resistant to carburization & nitriding. 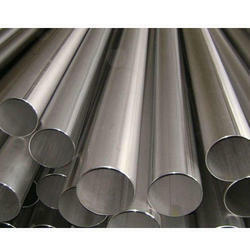 ASTM B625 Hastelloy X, is a nickel chromium iron molybdenum superalloy with outstanding high temperature strength, oxidation resistance & fabricability. It is used for petrochemical industry, heat treating equipment, nuclear engineering & industrial furances. 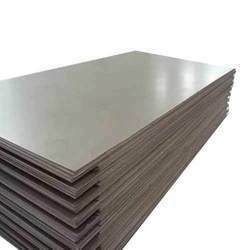 ASTM B626 Hastelloy B2, is a nickel molybdenum alloy particularly used for equipment handling reducing chemical environments. 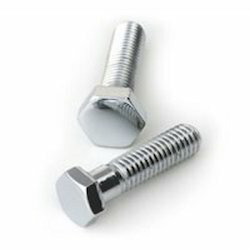 It has excellent resistance to pitting & stress corrosion cracking. 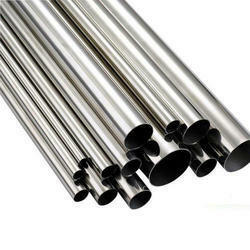 ASTM B626 Hastelloy C4, is a nickel chromium molybdenum alloy with outstanding high temperature stability. 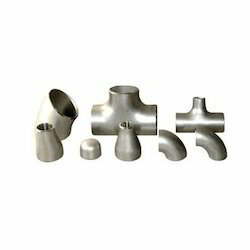 It has high ductility & corrosion resistance. Its applications are chemical processing equipment, nuclear fuel processing. ASTM B626 Hastelloy G3, is used in handling equipment that processes reducing acids such as phosphoric & sulfur. It has excellent corrosion resistance to oxidizing chemicals & atmospheres while offering resistance to reducing chemical resulting from the nickel & copper content. 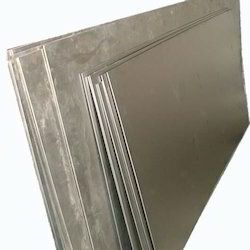 Hastelloy Plates offered by us are of superior quality, high durability and ductility. 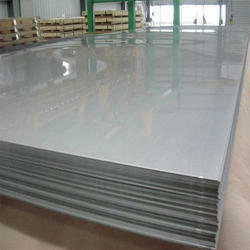 Our Hastelloy Plates are extensively used in industrial sector for manufacturing sectors. ASTM F468 Hastelloy C276 is a nickel moybdenum chromium superalloy with an addition of tungsten designed to have excellent corrosion resistance in a wide range of severe environments. 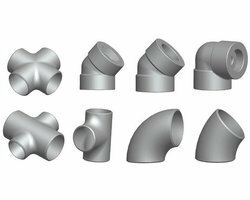 ASTM B366 Hastelloy B3 Pipe Fittings, is a nickel molybdenum alloy with excellent resistance to pitting, corrosion & stress corrosion cracking plus, thermal stability superior to that of Hastelloy B2. 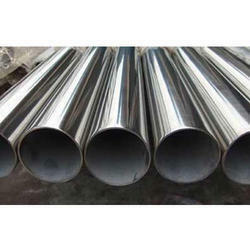 ASTM B366 Hastelloy X, is a nickel chromium iron molybdenum alloy that possesses an exceptional of oxidation resistance, fabricability & high temperature strength. It has been found to be exceotionally resistant to stress-corrosion cracking in petrochemical applications.